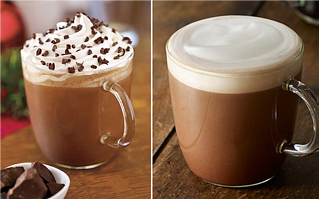 With cold weather upon us, the warm drinks are calling! 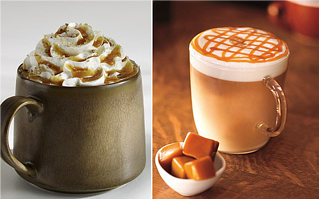 In a sea of pumpkin spice and salted caramel, it is hard to avoid the high fat and sugar content of our favorite warm beverages. 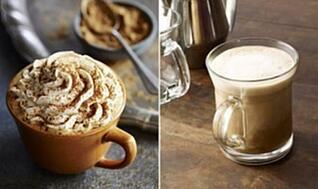 Here are the Milestone Personal Trainers' tips for making healthy choices at your local coffee shop!